Arrow Fence is a Professional Installer of Minnesota Fences. 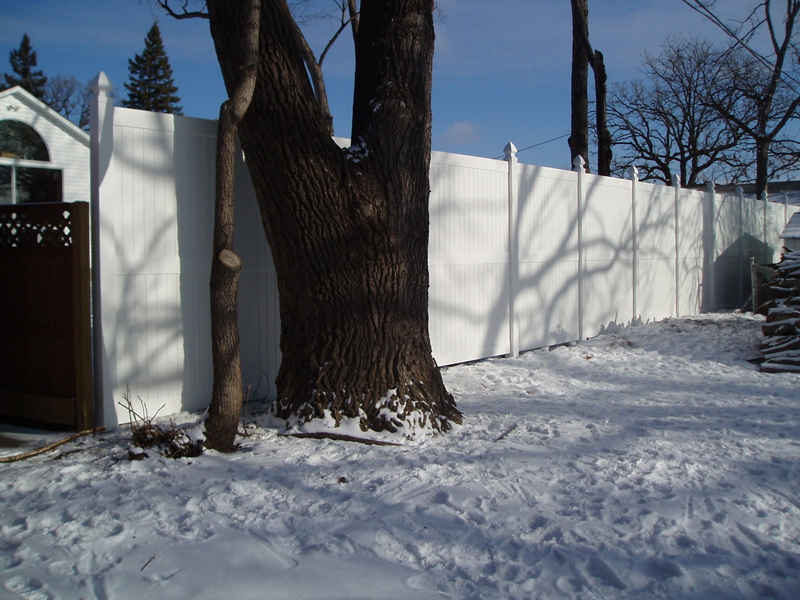 For over 50 years we have been a dedicated Fence Company in Minnesota. The Fences we install are each unique, whether they be a privacy fence, chainlink fence or a wrought iron fence. 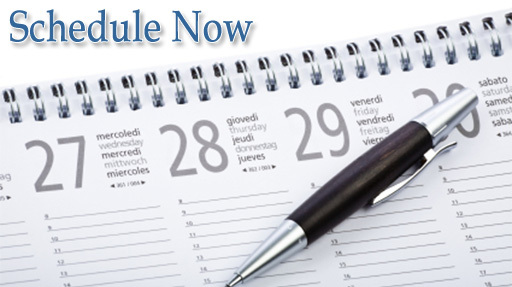 Each and every one of our installs are a beautiful, decorative and functional addition to your property. Many options come up when searching for “Fence Companies near me”, be sure to investigate your options, Arrow Fence Co. being one of them. Our longevity in the local fencing industry allows us to offer Free Fence Estimates and a 5-year warranty upon our completed projects. 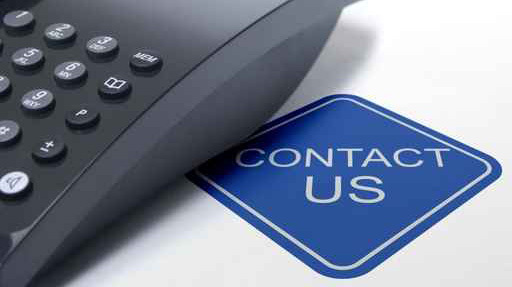 Contact us today by filling out our online form or calling (763)755-0088 to see how you can benefit from our professional fence installation services. Being from Minnesota, we are no stranger to harsh weather, which is why the fencing products we work with are designed for this region of the world. Our vinyl fencing is durably enough not to warp because of the blistering summer sun or the frostbitten evenings in the winter. The products we provide are not the run-of-the-mill fencing options sold at local hardware stores, but instead the tried and true materials and companies that we have worked with extensively through our 50 years in business. Chain Link Fence – A sturdy chain link fence addition will last countless years and be virtually untouched by any harsh weather. This popular chainlink fence option offers a great boundary for animals and children in your home, while also allowing visibility while in your property. So your kids can see when their neighborhood friends are out and can easily see and hear you call them back to your home when playtime is over. Vinyl Fence – Our durable vinyl fence installation can imitate the look of wood, without imitating the maintenance needs of a natural wood fence. The color, panel and style options of our vinyl fencing makes it easy to pick the style that looks and works for your perfectly. Wood Fence – Wood fences have been used since the dawn of time. And with some occasional maintenance, they will continue to keep their beautiful appearance and durable structure for a good 20 years or so. Cedar wood fences are known for their longevity, so keep that in mind if your going the natural fencing route. Privacy Fence – Many envision the typical wood privacy fence seen commonly around the metro and suburbs of Minnesota. While that is a great privacy fence selection, it is not the only option. Concrete privacy fences, vinyl privacy fences and even chain link privacy fences are an option when working with our skilled fence installation team. 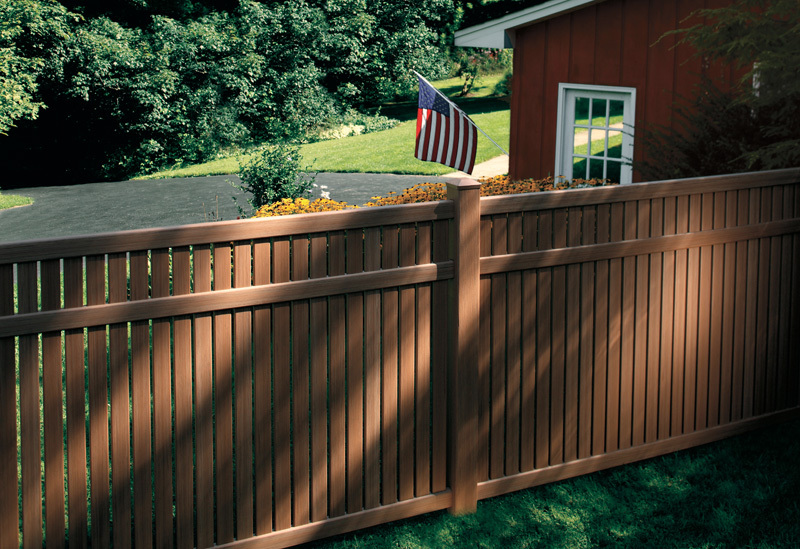 Picket Fence – The beauty of a picket fence has become an aspect of the ‘American Dream’. From Little House on the Prairie to Desperate Housewives, picket fencing has made its name as a residential staple. Our fence company will work with you to design and install a picket fence that exceeds your expectations and lasts longer than you dreamt possible. Ornamental Fence – The longevity of two rail or even three rail ornamental fences is outstanding. This fence type will easily outlast any of the other options. Wrought iron fencing will cost more upfront but leave you will practically zero maintenance, even as the years go by. And let’s not forget how gorgeous and intricate their designs can get.